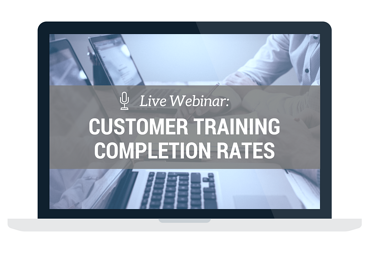 We crunched some of the numbers to bring you data on training completion rates and how different factors in your courses and content may affect them. 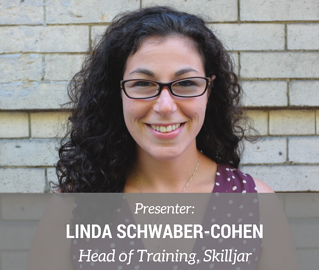 Linda Schwaber-Cohen, Head of Training at Skilljar, presented our findings so you can use the data to help set goals for course completion and build your content strategy. What kind of content is most appealing and keeps customers engaged? How long should courses be? What does “good” even look like for completion rates with external training?